Carla Noto-Vencill has been a Licensed Marriage and Family Therapist for over 25 years. She earned her Bachelor’s Degree in Criminal Justice from Sacramento Sate University and her Master’s Degree from the American Academy of Family Studies/JFK. 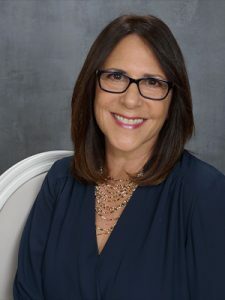 Carla is licensed in both California and Texas and is passionate about working with people hoping to understand themselves and others in a deeper way. 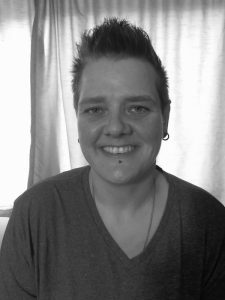 Carla is a person-centered therapist encouraging clients to be the expert in their own lives. She believes that true change comes when someone is able to clarify what it is they want to be different, and then, with help, develop strength-based interventions and strategies for achieving those goals. She can help walk you through that process by treating you with respect, providing honest and open feedback, compassion and unconditional positive regard. Carla has extensive experience working with people in need of mental health and addiction counseling, depression, anxiety and trauma related issues as well as years of relationship counseling (couples, families, work relationships, etc.). She is described by clients as warm, available and extremely engaged. Motivational Interviewing, ASAM assessment, Mindfulness Meditation, Trauma Informed Care and interventions, Cognitive Behavioral Interventions. Mary Guthrie is a Licensed Clinic Social Worker. She earned her Bachelor’s and Masters Degrees at the University of Southern Maine. Before completing her education, Mary worked in social services for nearly 15 years, during which time she specialized in adolescent populations, medical and physical illness, Intellectual and Developmental Disabilities, crisis management, and trauma. Mary provides a safe place for people to work through past and current traumas and anxieties. She has worked with a diverse population throughout her career and has provided a broad array of services. If traditional therapy is not preferred, or has not been successful, Mary can tailor therapeutic methods and styles to the comfort and needs of an individual client. Therapeutic services provided by Mary include one on one therapy, group therapy, Dialectical Behavioral Therapy (DBT), Cognitive Behavioral Therapy (CBT), and Motivational Interviewing as well as variations in the traditional therapeutic approaches to assist with client comfort and success. 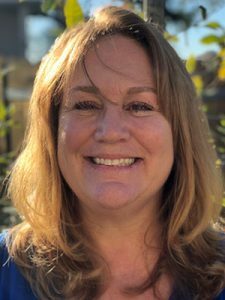 Sheila is a Licensed Clinical Social Worker with over 20 years of experience helping adults with mental health and addiction issues in a variety of settings. Sheila begins counseling from where you are with the goal of helping you find hope, meaning and purpose. Sheila understands that counseling is different for everyone and can be short term for solutions to get back on track or longer depending on your individual needs. Sheila’s training includes: Dialectical Behavioral Skills Training (DBT) , Cognitive Behavioral Skills Training (CBT) , Brief Solution Focused Therapy, Motivational Interviewing, and Crisis Management Training. 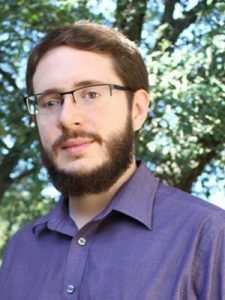 Toby Collins is a Licensed Professional Counselor in the state of Texas (#68929). He received his Bachelor’s degree in Psychology from Texas Tech University and a Masters degree in Counseling from St. Edward’s University. He has worked in mental health since 2007, covering everything from crisis management and acute mental illness to substance use and career counseling.